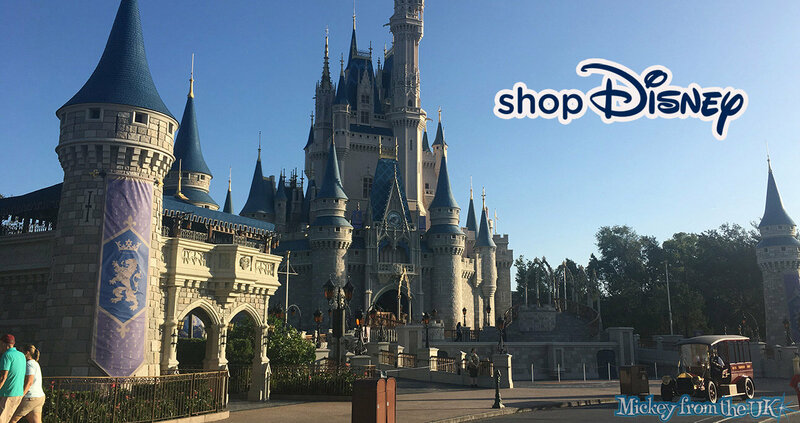 Does shopDisney Sell Disney World and USA Merchandise? With the rebranding of shopDisney, will we see more USA and Disney World merchandise come to our store? Disney recently relaunched their Disney Store UK as shopDisney. This matches the brand currently used in the USA. A common complaint from Brits is we don't get a lot of the good quality stuff at our online Disney store as the USA Disney store does, and this rebrand announcement started some intrigue into whether this would change. Disney added a new shopDisney FAQ which answers this question. "shopDisney.co.uk will be home to a host of new products and ranges, however certain collections may not be available in Europe. Stay tuned to the site to see any exciting additions!" Although a lot more items are being added to the UK shopDisney, it seems that we won't be getting all of what is for sale on the USA shopDisney. You will however, be able to purchase a lot more of the Disneyland Paris Merchandise on the Disney Parks Collection section.